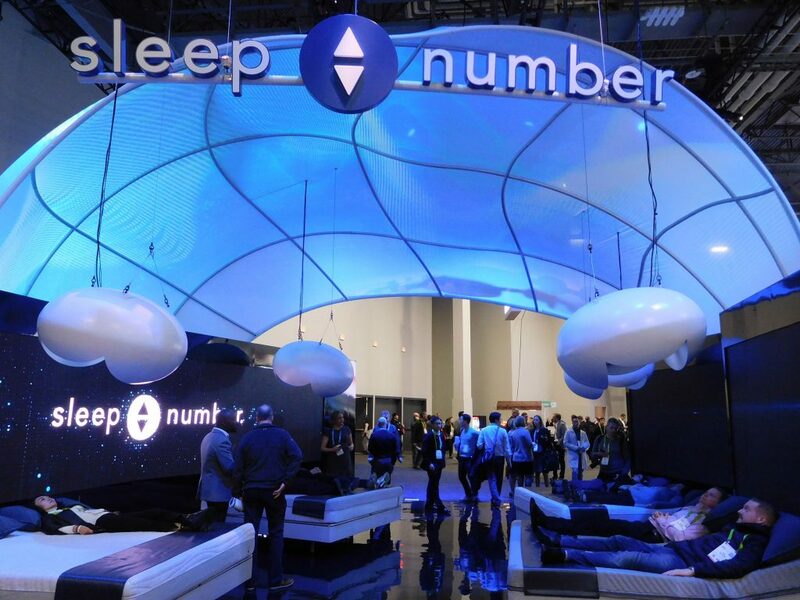 As the leader in sleep innovation, Sleep Number delivers the best quality sleep through effortless, adjustable comfort and biometric sleep tracking. 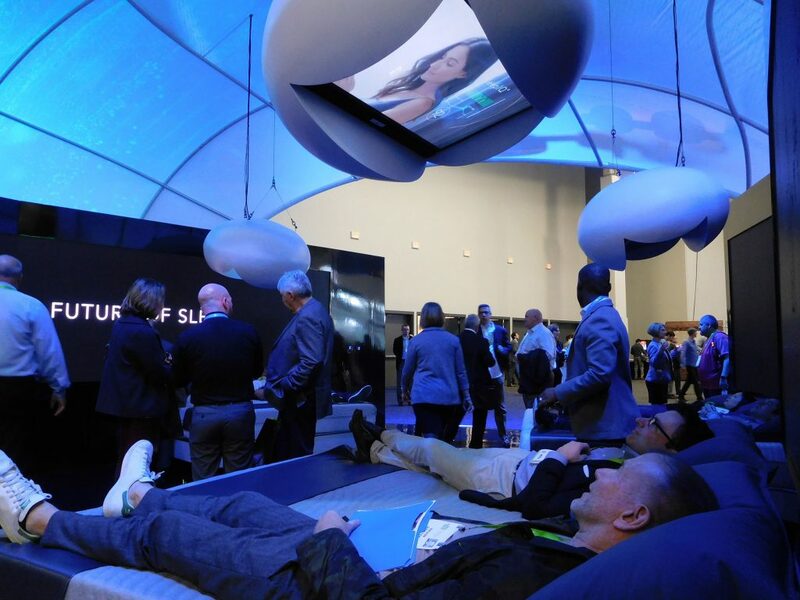 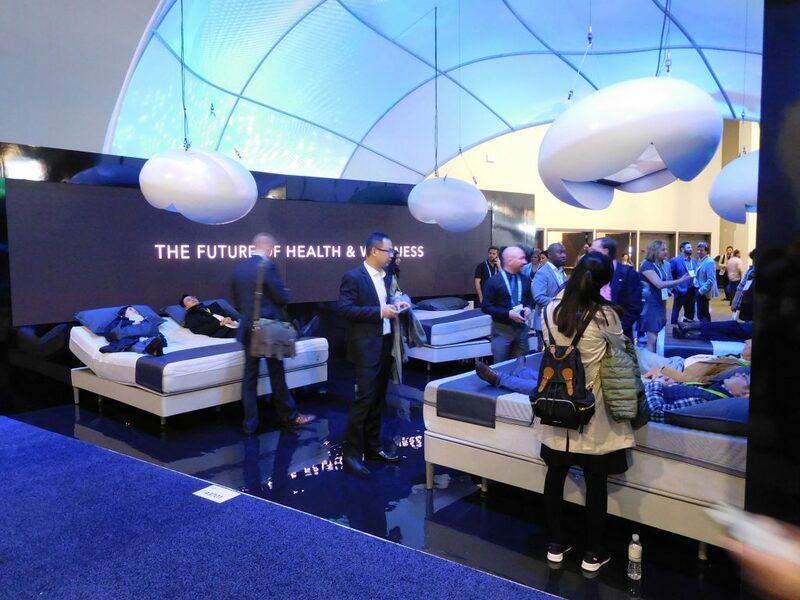 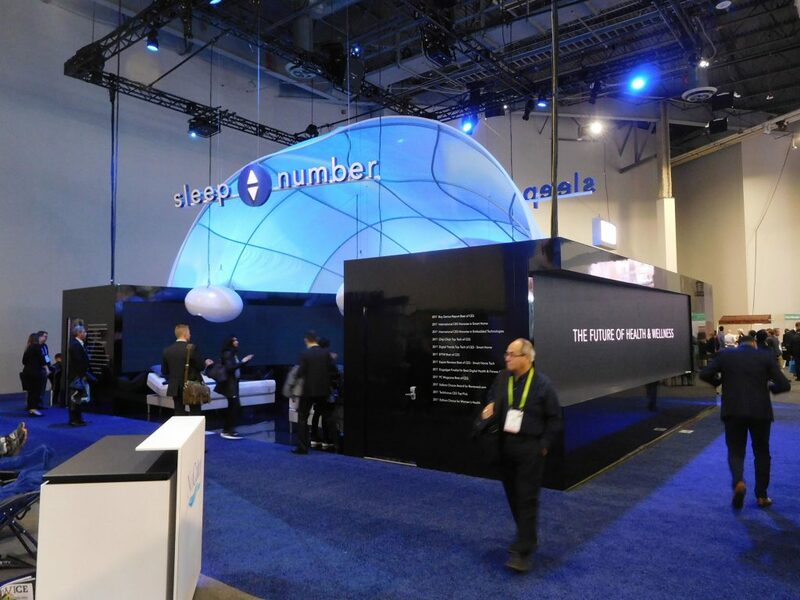 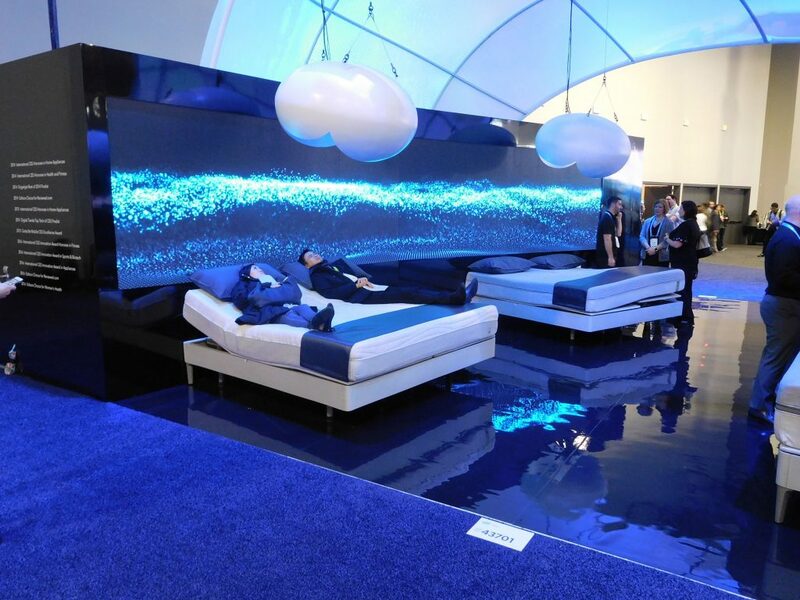 With its powerful SleepIQ® technology platform, powering one of the most comprehensive databases of biometric consumer sleep data in the world, Sleep Number is fundamentally changing the way we monitor and manage health. 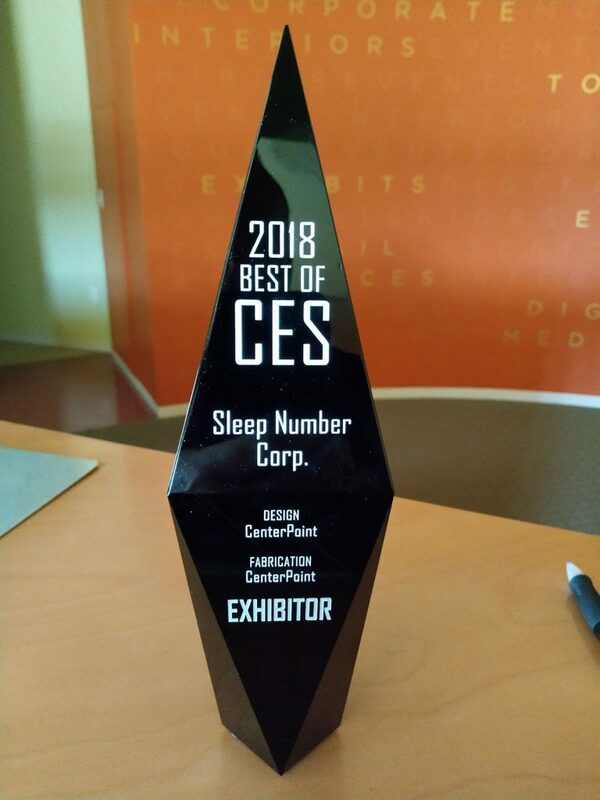 Their exhibit at CES 2018 was ranked by Exhibitor Magazine as one of the top 20 “best” presentations among thousands of others. 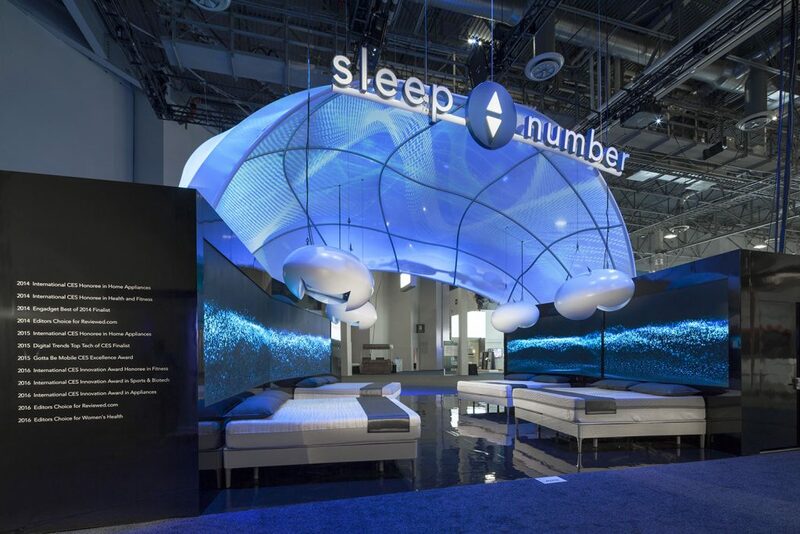 In addition, the exhibit won the GOLD award for the BEST TRADE SHOW EXHIBIT (under 50’X50’) in the highly renowned Event Marketer Experience Design and Technology Awards.